As advised by experts, using the best WooCommerce themes is the first step to create a visually appealing website that is widely functional. You must have heard this abstract advice a zillion times! But here we are trying to keep you better-informed. Inheriting its ready to use features from the powerful plugins, Emporos comes with 7 pre-built demos that are designed to make the store products shine out on minimalistic white designs. 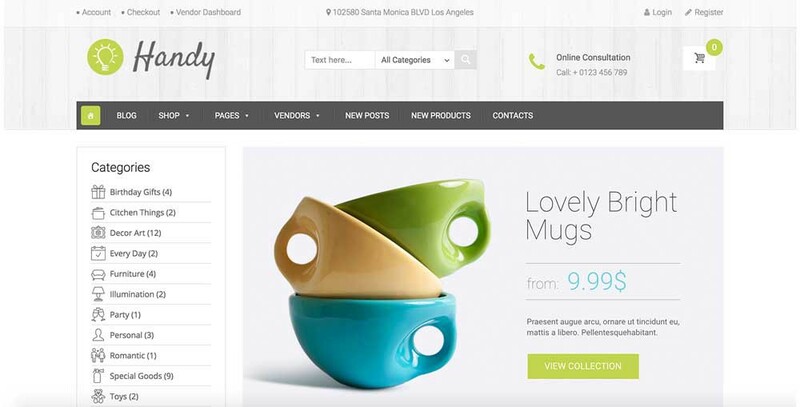 The flow of the designs is creative enough to hinge conversions on the best theme for WooCommerce. 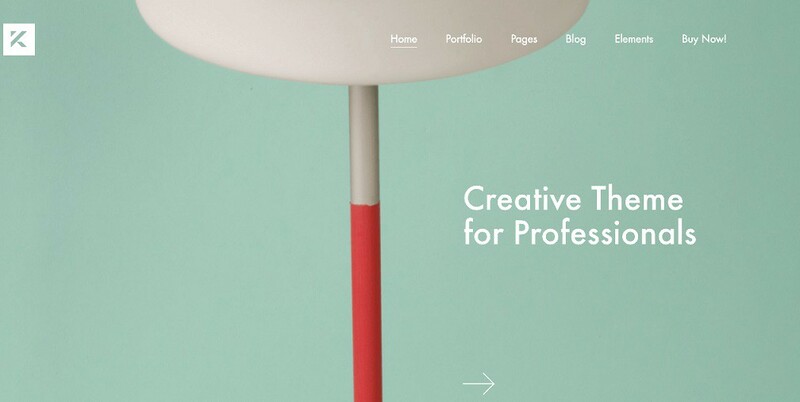 Pixel perfect and retina ready corporate and professional looking websites powered by Pofo are impressive enough. The footer styles of Pofo are eye candy and unique header style options leave creative doors open for you. Inclusions like Google Fonts, Revolution slider, Instafeed jQuery make it a versatile theme that is ready to get you rolling. As a technically advanced theme, it is pixel perfect and comes with a tailored page builder and 6+ Menu styles. 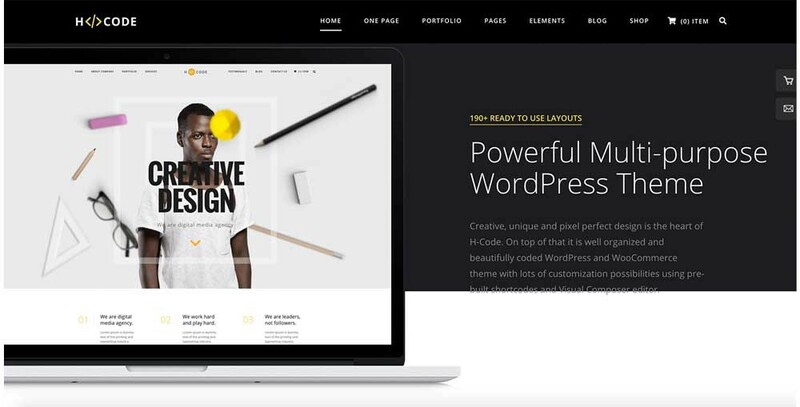 Loaded with high-class plugins like WPBakery page builder, Slider Revolution, and Layer Slider, the websites built on Uncode deliver cutting-edge performance. The Mega Menu feature makes the Handy powered websites visually more appealing. Ajax Live search and Ajax Layered Navigation provides users with rich experience. 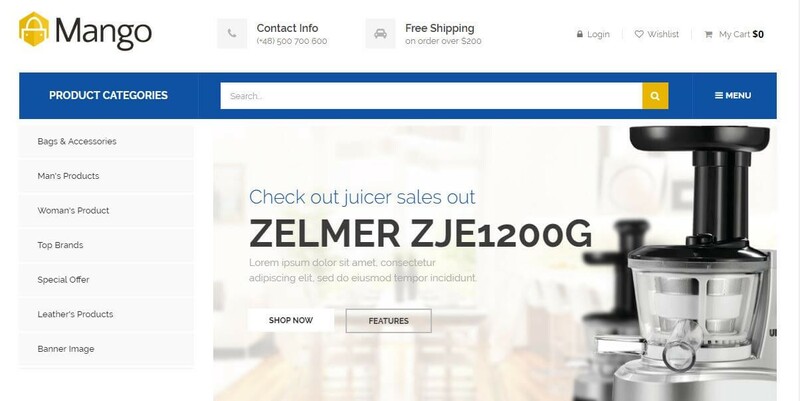 Mr. Tailor is famous in the development fraternity as an easy premium and one of the best WooCommerce compatible themes. 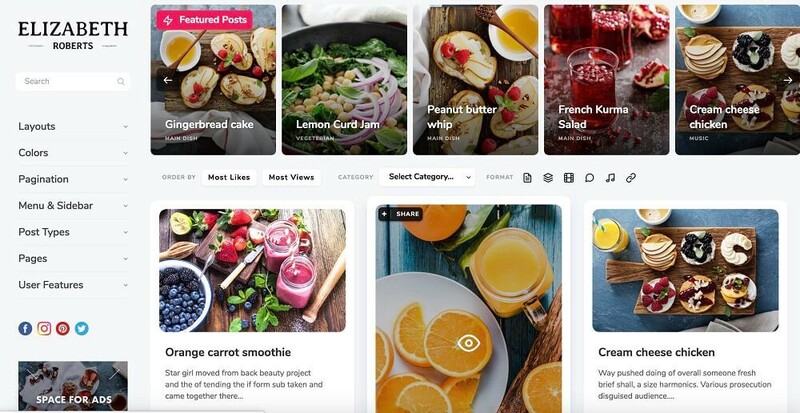 Backed by a team that is continuously upgrading the theme, it has a lot to offer. The theme options panel of the theme makes it highly customizable as its name that spans across multiple devices in an appropriate size. Its responsive element makes it the right theme to create a fashion or furniture e-store which is inherently SEO optimized. Get access to the world f unlimited skins, colors, and layouts with the GoodStore theme and take your user experience to the next level with an easy to manage dashboard. 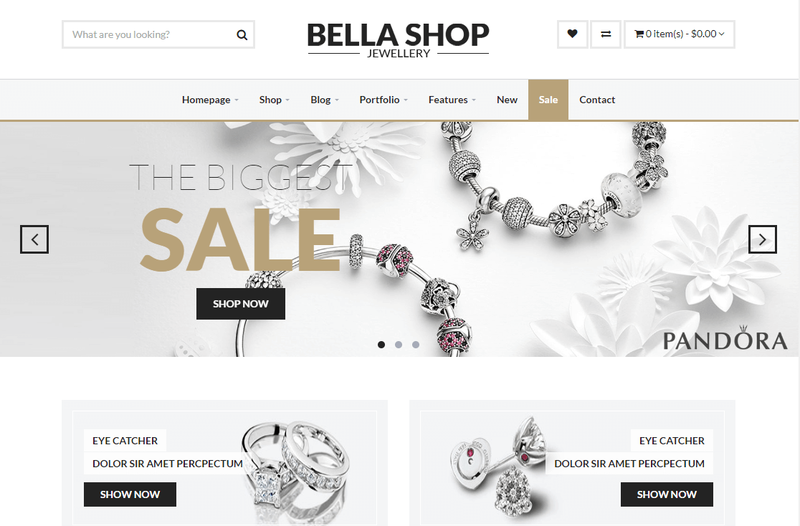 Offer a modern e-store that suits the exact needs of clothing, lingerie, jewelry, shoes, pet supplies, books, furniture and perfumes selling the business. CiyaShop is for a website builder who wants to offer their customer base an extraordinary website, as even with minimum effort what you build on CiyaShop is impressive enough. 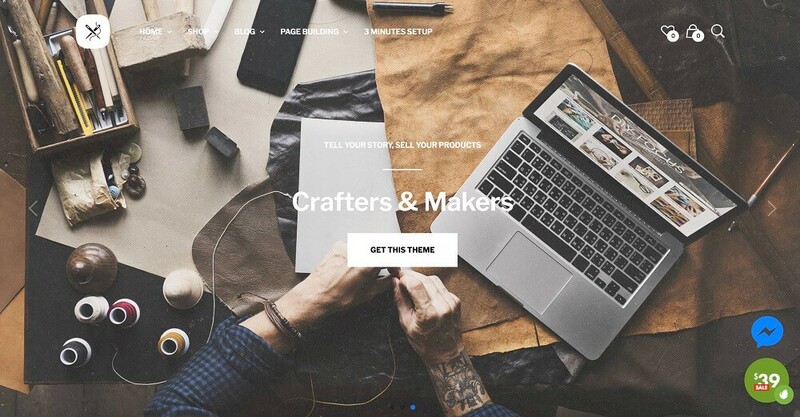 A limitless theme that lets creativity thrives with smooth hover styles, unique layouts and demo options that spark up the excitement among buyers, CiyaShop is all you need to make a mark in the online space. 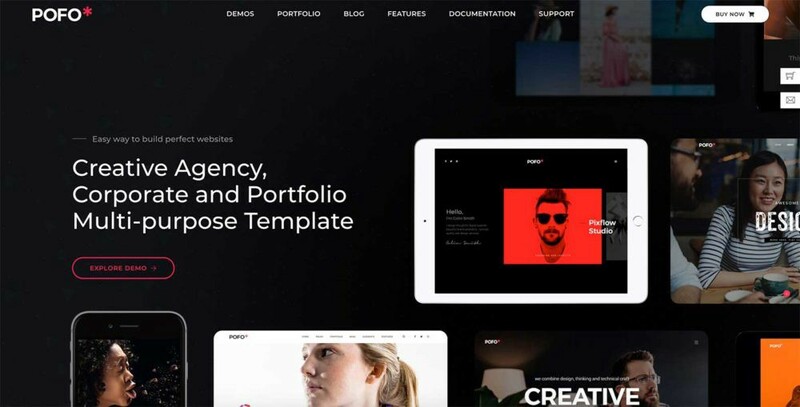 The theme becomes more reliable and fast as it is accompanied by a well-documented demo on how to use the theme features in an optimized way. 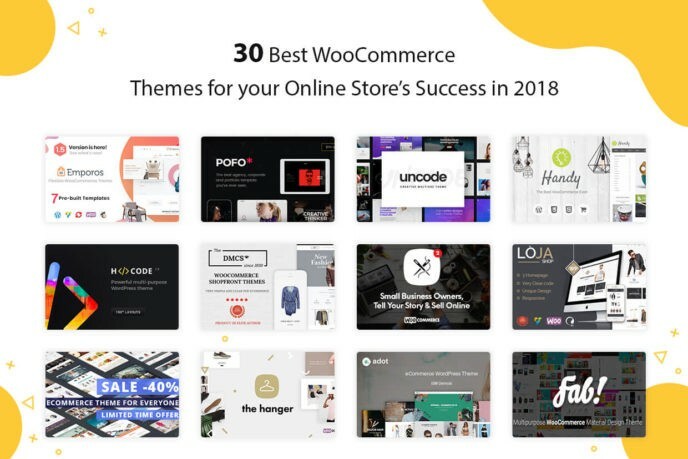 There is no fluff in this top WooCommerce store themes and unneeded features that could slow down the performance of the website. Neither is the store building difficult nor does it make shopping difficult by confusing customers with lots of features. With an infinite scrolling and smooth pagination, looking at products beauty becomes an easy task. Off Canvas quick view and off canvas shopping carts reduce the browsing effort of the product buyer. With Merchandiser theme, you can do all that is necessary for an eCommerce store — sell anything digital files, affiliated products, receive payments securely, switch languages and currencies, offer user account or guest account creation, generate product reports and lots more. A child theme ready theme supports multipurpose website development. Being responsive, the theme offers for LTR and RTL support for multiple languages. It takes the menus to a new design style with horizontal and vertical Mega Menus for ease of browsing on multiple screen sizes. 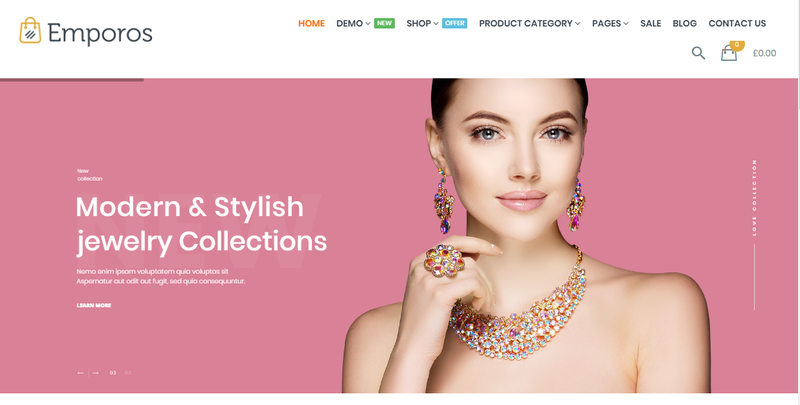 Whether you want to set up an electronics store or fashion store, Mega Shop is the perfect WordPress e-commerce theme. Customize your inner pages to develop a professional looking website without much effort. Insert filters for a buyer to spend less time browsing the entire catalog and make a choice easily. The relationship with the client does not end here, run email campaigns and newsletter with the Mail Chimp plugin. A product video thumbnail on external channels is easily integrated into the website using the best eCommerce WordPress themes. Create a classic shop with The Hanger easily and quickly. A modern looking website that focuses more on products and its features rather than all the fluff other websites have. 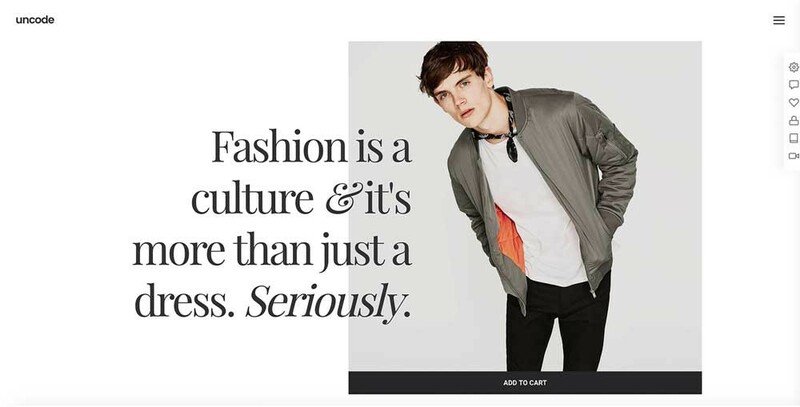 It has all that is required to put together high performance and chic online store, especially for fashionistas. Add blogs to your e-commerce website and offer buyers a sneak-peek into your lookbooks. Without any coding extend you webstore to a newfound interaction level that is powerful enough to drive more sales. Take control of the entire webstore that is effortless to maintain and upscale. With just 1 click installation of a demo, you get the right idea of what can be done with the Bronx. Developed as a fresh theme, it is robust with HTML5 and CSS3 support. The sub-page customization is easy and brings out uniqueness in each webstore. Alter the banners, sliders as per the deals or occasions running. The theme is compatible with most of the browsers and screen sizes. To end the story, the minimalistic and clean designs are in trend, but you must have a theme at disposal that can take on any challenge thrown at it and yet deliver the best in the market always. A theme that has is all is the one and is continuously evolving is the one that can be trusted. 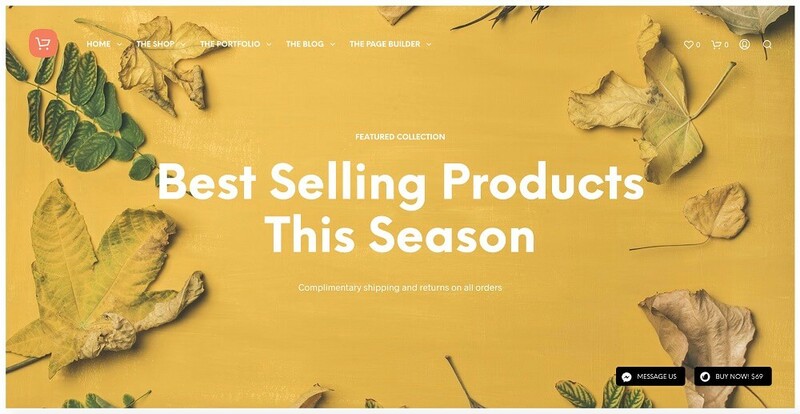 Originally published at https://www.thedotstore.com/ on 26 November 2018. 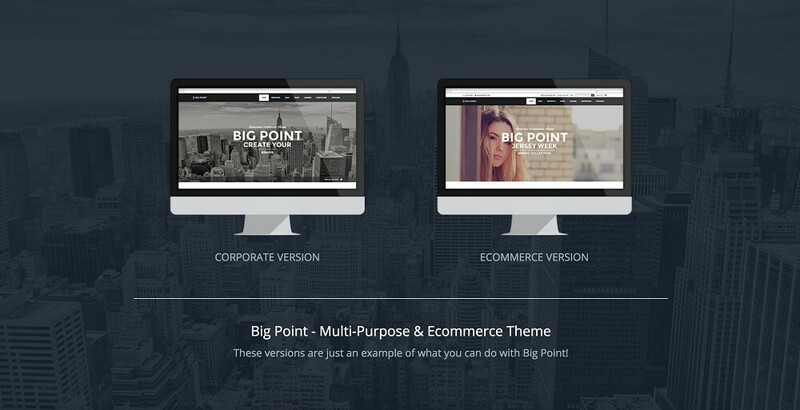 Dotstore is a store of Multidots which builds plugins and themes on WordPress and WooCommerce. We have worked with business of all sorts.